Photo overloaded is essential in all my travelog. so, be prepared! 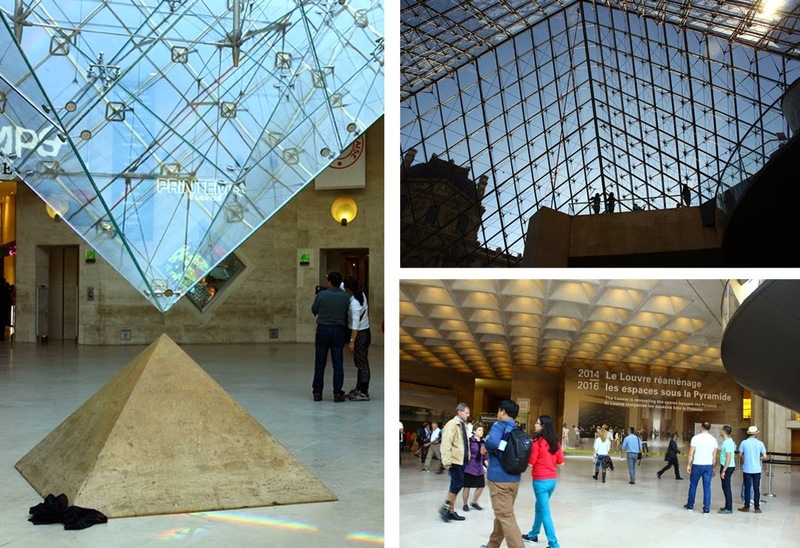 This 2nd part and onwards will illustrate in details of my Paris excursion. well, we actually landed on a night before when all the shops already closed and being stranded in Louise Michel (northwest of the capital) which locating our hotel has preventing us playing any tourist game anymore. we settled down, resting and just alluring our first night in Paris. yup will share my stay in separate post. 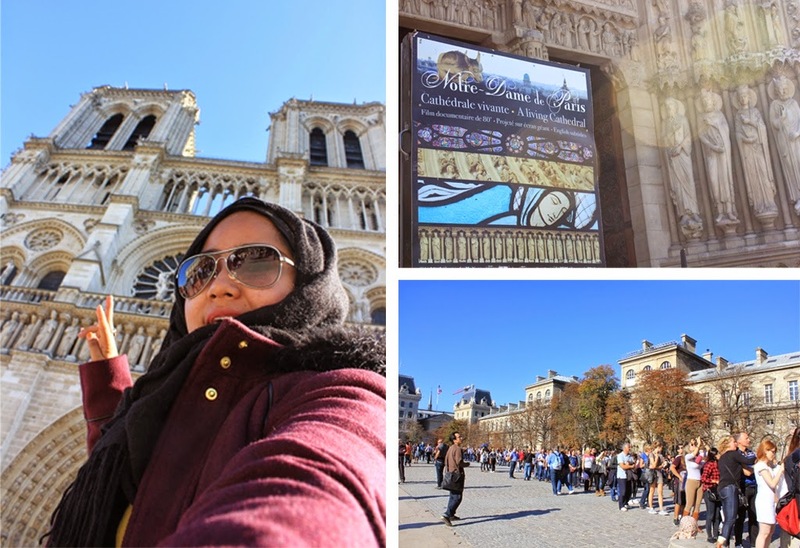 The very first place being visited is non-other than everyone's desire, Tour Eiffel which i've enthusiastically shared in the Part 1 here. it blows my mind and until now, it still feels like a dream. well, spending 4 days and 3 nights in Paris allowed me to pay a visit to few numbers of other famous attractions. Lovers locked their love and the keys are being thrown into the River Seine. i don't really get the idea of locking your fondness at certain place and leave it there because i do always think that it should be carried closely to everywhere we go. different perspective though. btw this 'love gesture' just started in 2008 and recently, in June 2014 a part of the bridge collapsed due to the massive load of the locks. 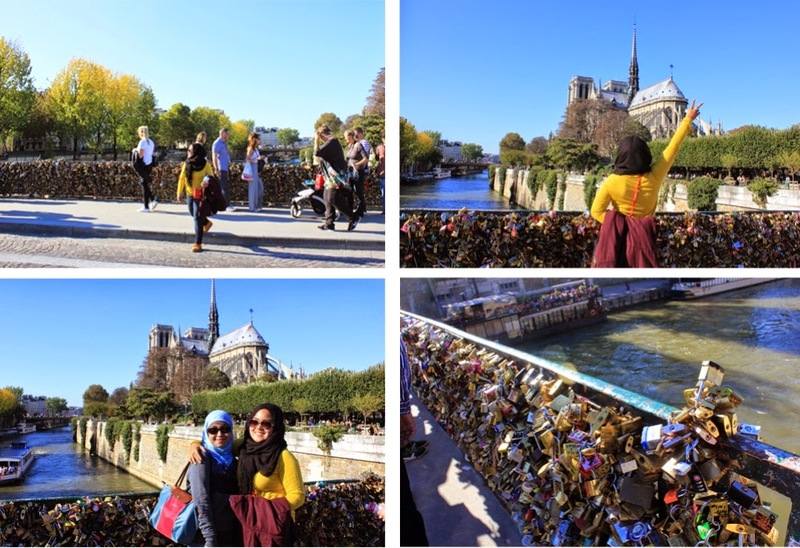 In spite of that, this locked/Love bridge is in my bucket list. 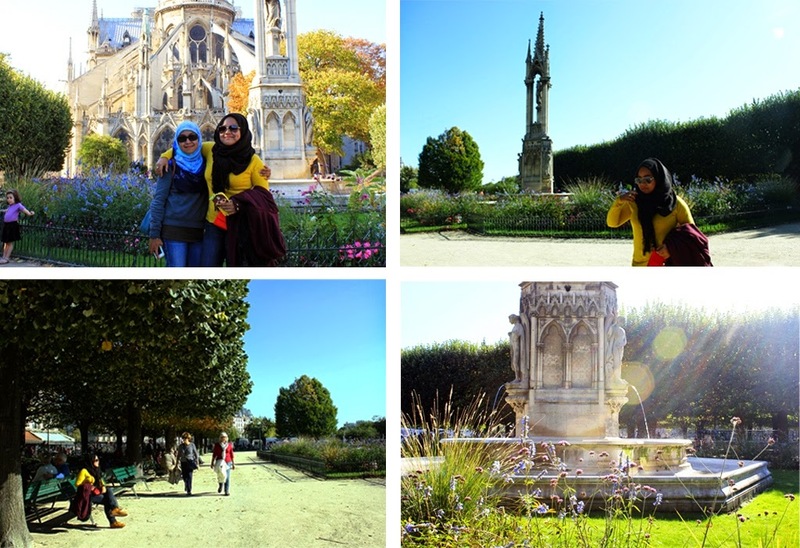 hahaha imma hopeless romantic though which probably be one of the main reason why do i fall in love with Paris so much. Out of sudden, this place looks so romantic despite the story behind it. plus-minus it was a great weather which contributes to the beautiful shots above. Oh, this bridge is just behind the Notre Dame which you just need to walk across that Square Jean XXIII park. Goshh i love the first shot so much!!! 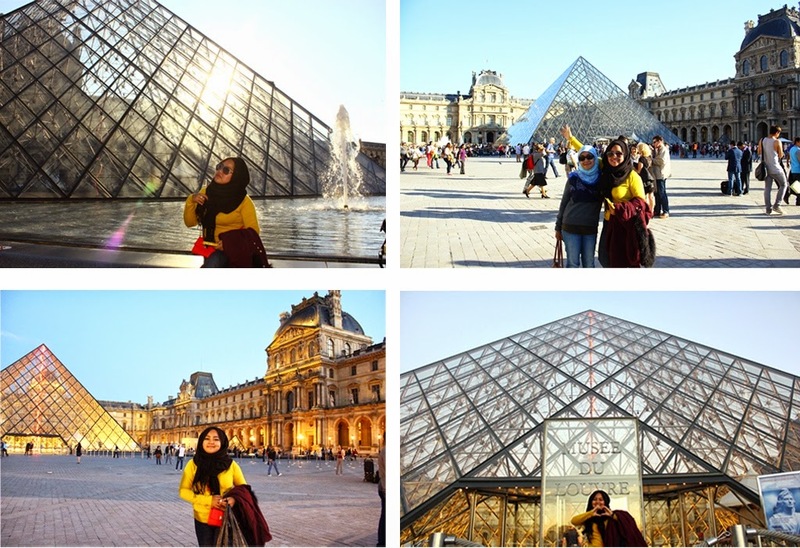 haha sorry i am that kinda person, a hyperactive one and i do celebrate my satisfaction (of finally meeting the Pyramid Louvre!) very well. so, this avant-garde architectural is also one of Paris's landmark and being completed in 1989, a year after i born! there is a lobby and a shopping mall beneath it with few cafes for you to finally take breath and sipping some caffeine. no worry as you will be coming underneath it first before risen to the above ground when you take the Metro Line 7 or 14 and stop at the Pyramides station. The detailing. the main pyramid is surrounded by 3 small pyramids and that inverted pyramid is acting as a skylight in underground shopping complex. well, not really get the mathematically reason of it as i did try to solve the Da Vincci Code of it but i fail. haha anywhere, i was not expecting that the interior look could be as cool as the exterior. i am so much impressed looking at the glass panes covering the sky that is getting darker yet sticking to its blue gradient. 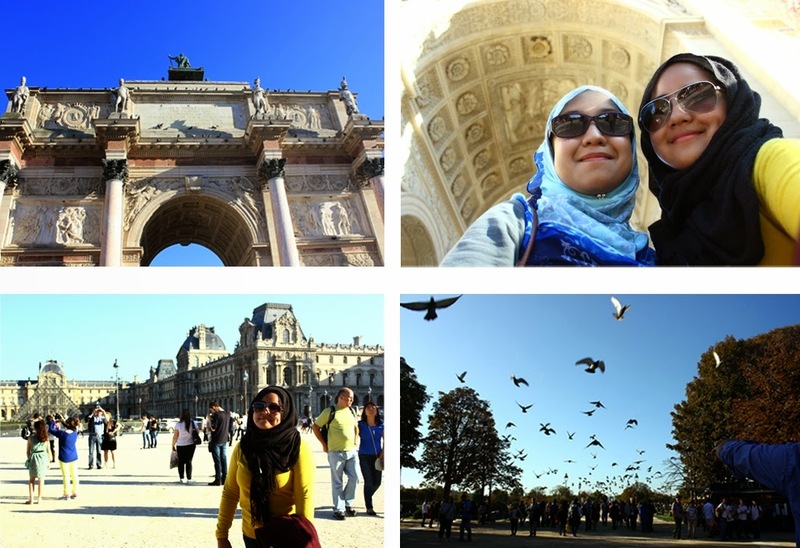 The last photo is taken through the Arc Triomphe Du Carrausel. can you see the red thunder llighting down at the center? real stunning huh? it looks like a thunder and during this hour, i guess it was 7pm when the muse is closing. yup, this place is even more gorgeous at night. Subhanallah idk how to elaborate it but it was so calm with the cloudless sky and extremely divine. Oh Man!! 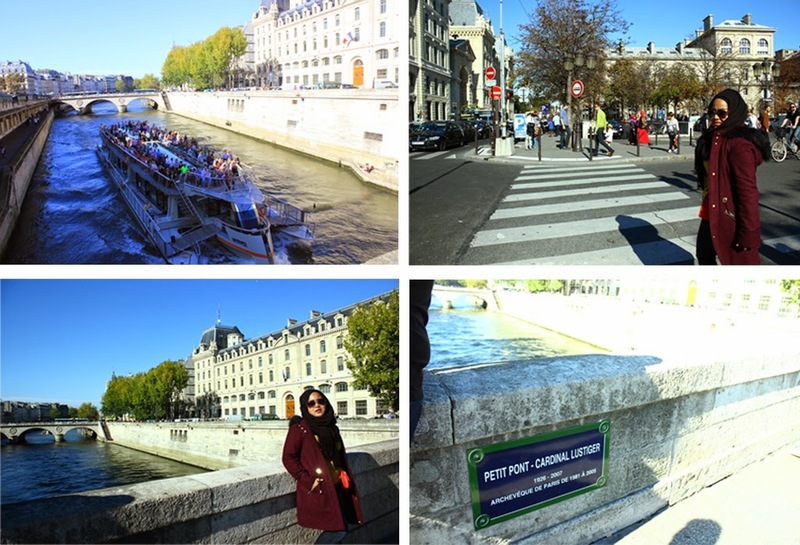 Paris was my wishlist place to go for a Holiday!!! The view and street is beautiful! 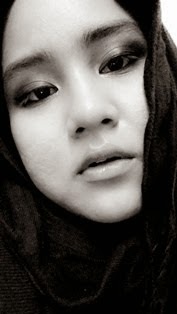 Tgok gambar akak je dah jeles. Hahaa.. plus nama tempat susah bebeno nak sebut. tebelit-belit lidah ni haa~ Hahahaa..